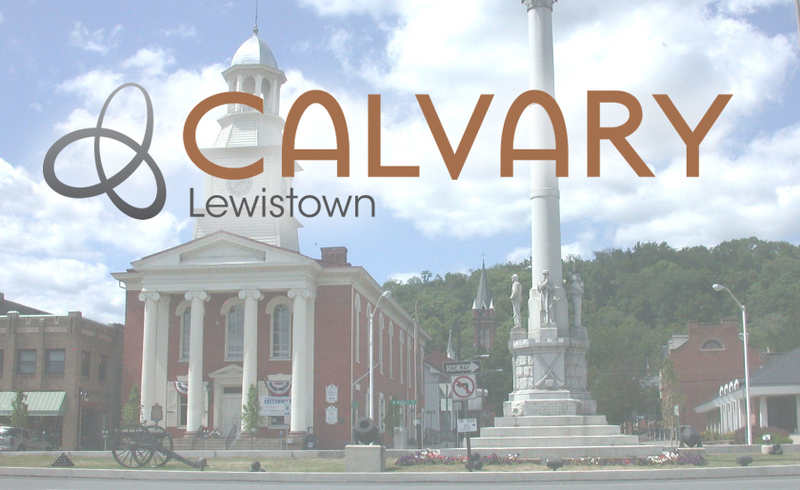 Click here for a complete list of sermons. 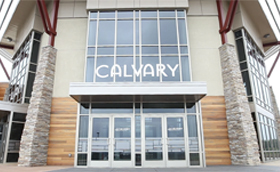 Our new online library with over 10,000 videos to grow your faith. Contact to set up your free account. 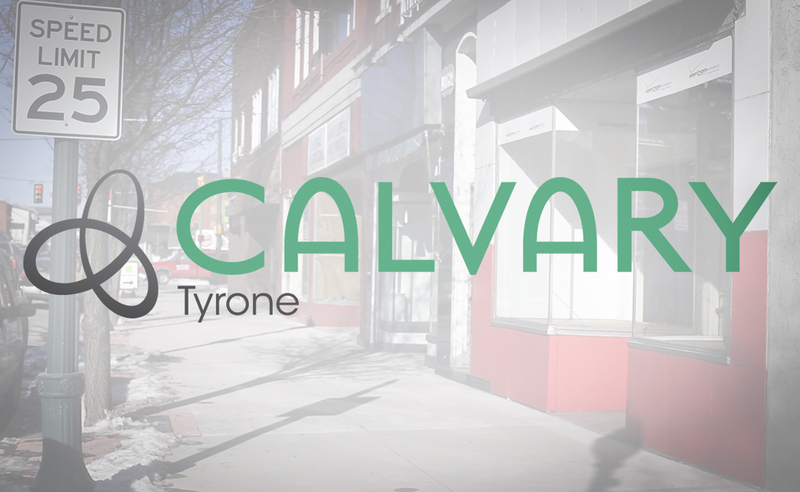 Bethel Seminary and Calvary have partnered to make the pursuit of a seminary education easier and more affordable. 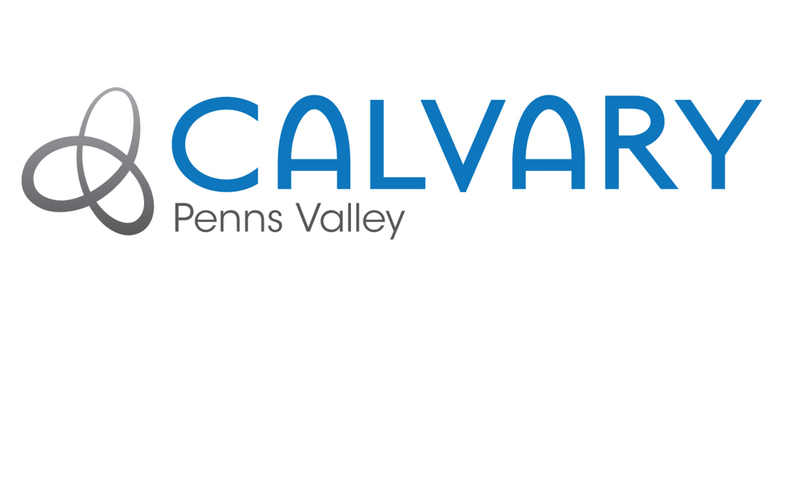 Staff and members of Calvary are eligible for a scholarship set annually at approximately 30% of the price of 6 credits of tuition. To be eligible, students must enroll in at least six credits per semester. The partnership scholarships are only available during the fall and spring semesters. In addition, applicants may qualify for a need-based Bethel grant. As a world-class evangelical seminary with locations in St. Paul, San Diego, and the Eastern Seaboard, as well as a model distance learning program, Bethel Seminary offers several master of arts degrees, a master of divinity degree, a doctor of ministry degree, graduate-level certificates, and a post-graduate certificate. Accreditors have praised the seminary’s approach to developing whole and holy Christian leaders through three-part emphases on biblical/theological foundations, transformational leadership, and spiritual and personal formation.